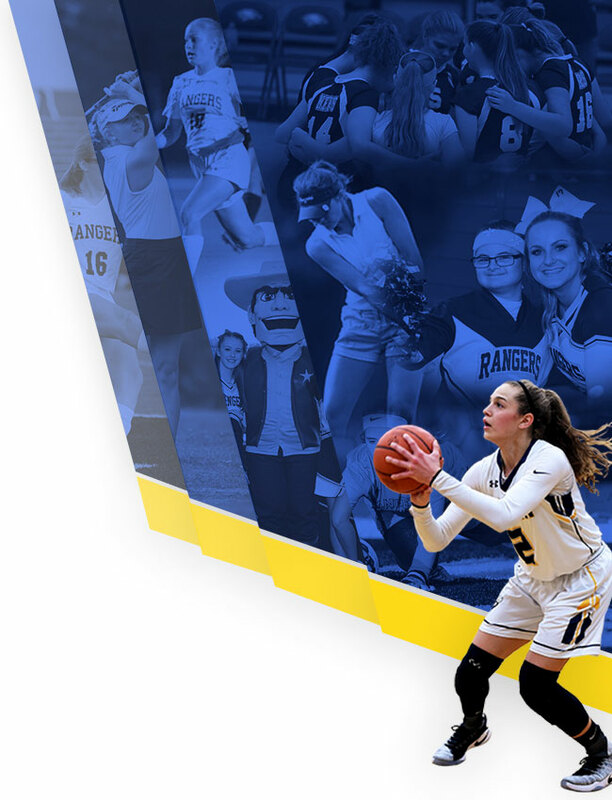 The Girls Varsity Basketball team claimed the 6th seed and will host North Olmsted for the first round of the OHSAA Girls DIV I Sectional Tournament. 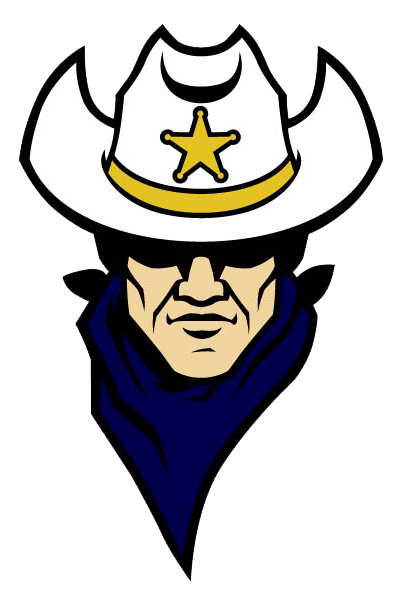 The game will take place on Saturday, February 16th with a 1:00 PM tip-off at the North Ridgeville Academic Center Athletic Complex. 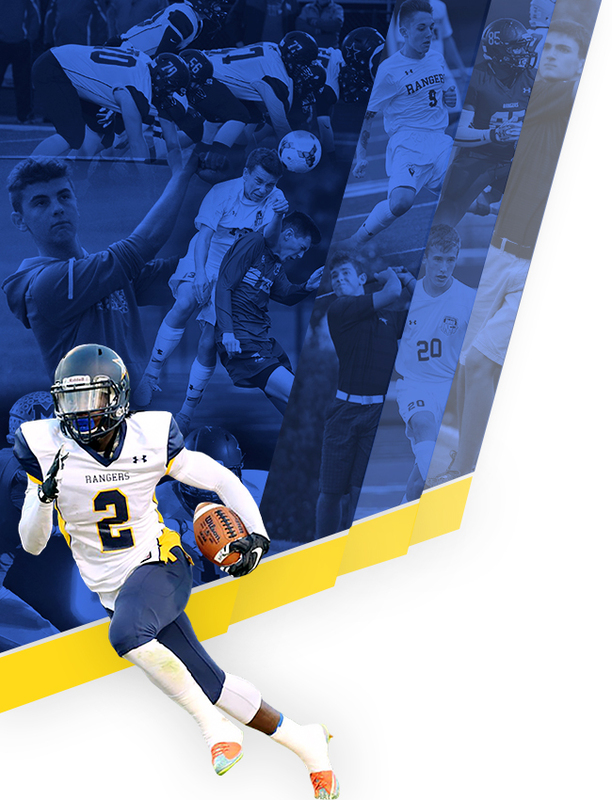 NO CONFERENCE, ALL SPORT, OR SENIOR CITIZEN PASSES WILL BE ACCEPTED FOR THIS EVENT. All spectators must enter through the NRAC Main Entrance (1) and may park in the purple, yellow or blue lots located closest to Bainbridge. 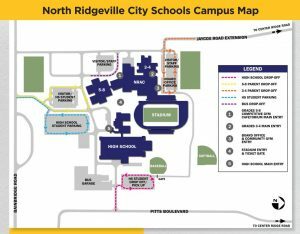 See the North Ridgeville Campus Parking Map for a closer look.